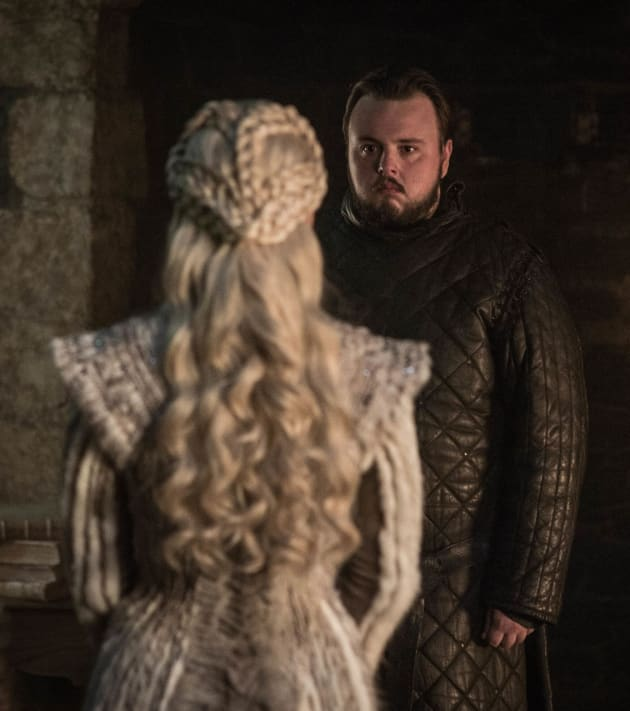 Daenerys played a part in the killing of Samwell's father and brother. How will that go down? 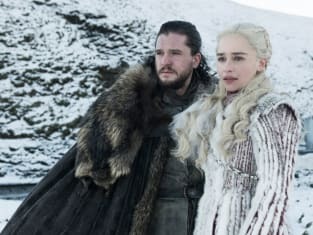 Game of Thrones Season 8 Episode 1: "Winterfell"
Game of Thrones Season 8 Episode 1 Review: Get Ready for War!